Virtual reality (VR) is one of the hottest tech and consumer trends in 2016. Developers are creating mind-blowing virtual experiences that require VR headsets. VR headset manufacturers are targeting consumers on various devices and platforms including smart phones, PCs and gaming consoles. Several new product launches have occurred the last weeks. HTC Vive and Oculus Rift are both available for pre-order, and Sony has announced a launch event for PlayStation VR. Here’s a closer look at the three main gaming VR headsets that will start shipping to New Zealand shortly. Oculus is the company that has spurred growth in this space, especially after Facebook’s acquisition of the company in 2014. Oculus has developed a high-quality VR headset for the high-end PC market. It’s easy to start using the Oculus Rift. Just connect the headset to the PC using the USB port or DVI. The box contains a control pad for Xbox One. at least a GTX 970/R9 290 video graphics card. 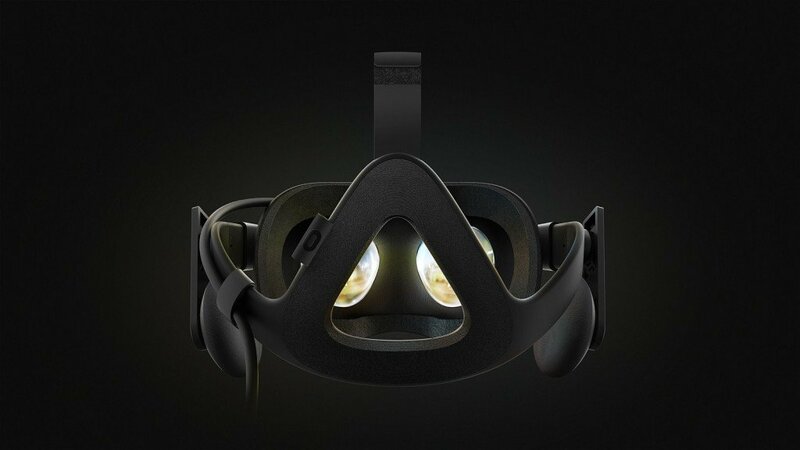 Oculus Rift starts shipping this month and will retail at around $900 in New Zealand. Consumers can also rent it on TradeMe for $29 in case you want to try it out first. Vive is a fully immersive VR headset jointly developed by HTC and Valve. It drew a lot of attention at CES 2016 and won several awards. Users can experience room-scale gameplay by gestures and head movement tracking. It costs dearly to play, though. 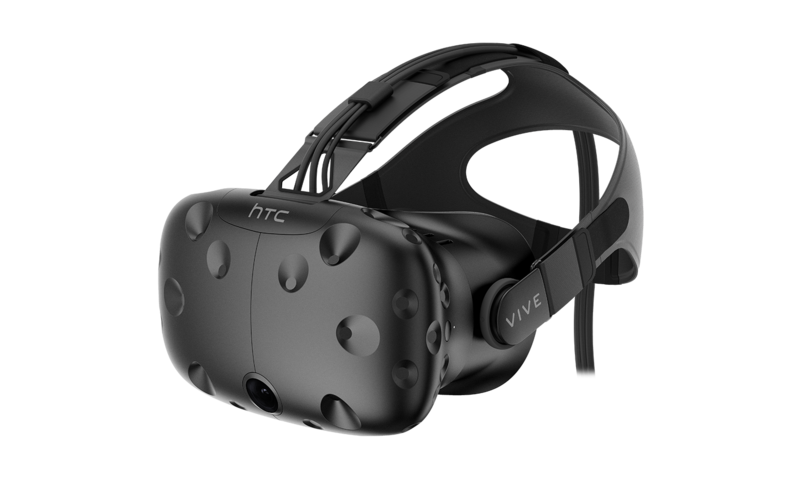 The HTC Vive headset costs NZ$825 and the shipping fee to have it delivered to New Zealand a steep US$120. In addition to the headset, Vive also includes two wireless controllers, two base stations, the link box and earbuds in the box. Pre-order is possible now and shipment is scheduled for April. PlayStation 4 is the leading gaming platform in NZ holding 59% of the market. The news that Sony will launch a VR headset has therefore made waves among the local gaming community. 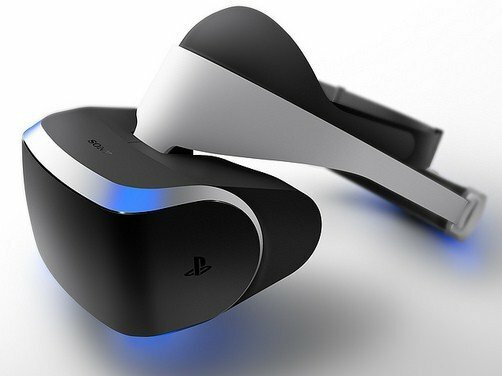 Sony has conceded that PlayStation VR wont compete with Oculus on quality. The company thinks the price for Oculus Rift is too high considering the current price for the PS 4 console. The RRP price in NZ is set to NZ$629.95.